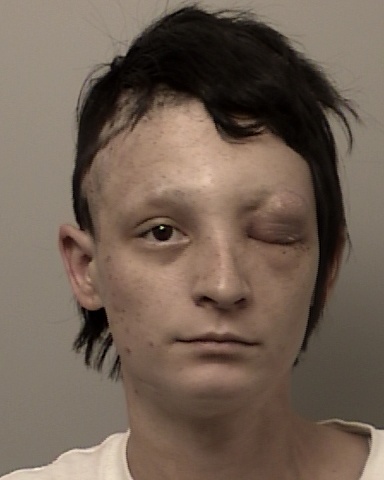 On August 28th, 2016, 21 year old Placerville resident Kylee Clifton was arrested by Deputies at Walmart after she allegedly attempting to steal items from the store while under the influence of narcotics, and for providing false information during her arrest. Clifton was booked into the county jail without incident. On August 30th, 2016, Clifton was transported to Marshall Hospital for medical treatment. Based on the charges Clifton was facing, she met the criteria established by State Law to remain at the hospital unguarded. The applicable Penal Code Sections (4011.7 and 4011.9) allow for prisoners that do not constitute a danger to life or property to have their guard removed. The inmate signs a form that clearly indicates that if they do walk away from the hospital, they face additional charges up to and including felony escape. Clifton was at the hospital for several hours, when she left the facility in violation of her custody terms. An area search for Clifton was immediately started, but failed to locate her. The search for Clifton continued into the night, and Clifton was located and taken back into custody in on August 31st, 2016. Clifton now faces additional charges of escaping from custody.